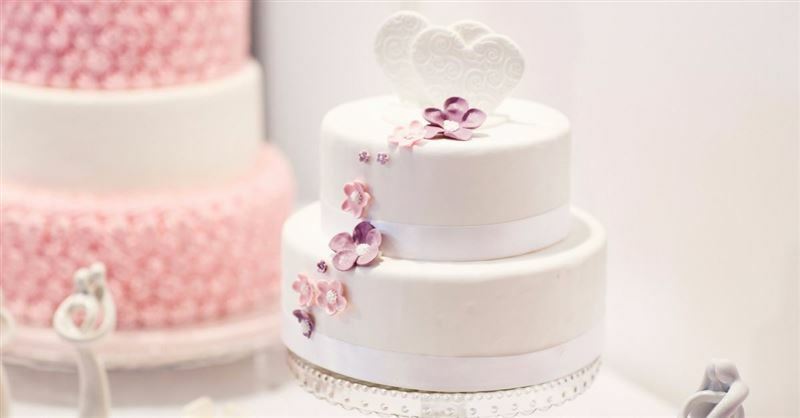 A new survey finds that Americans continue to oppose the idea that small-business owners should be able to refuse products or services to gay or lesbian people due to their religious beliefs. 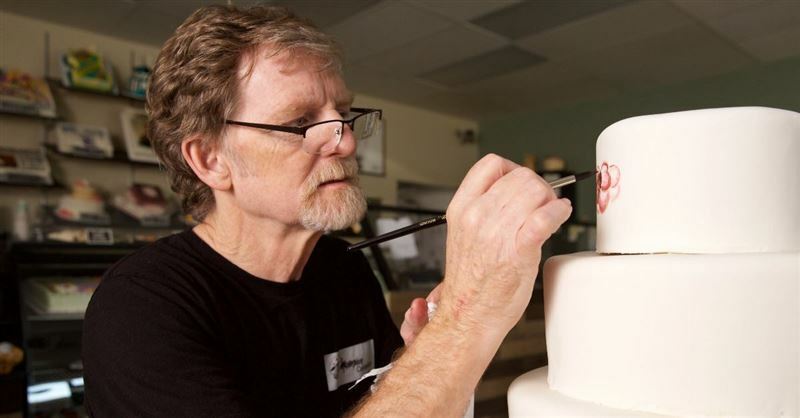 A Christian baker who won a major religious freedom case last year at the Supreme Court claimed victory again Tuesday when the Colorado Civil Rights Commission announced it was voluntarily withdrawing a suit for his failure to bake a cake celebrating transgenderism. 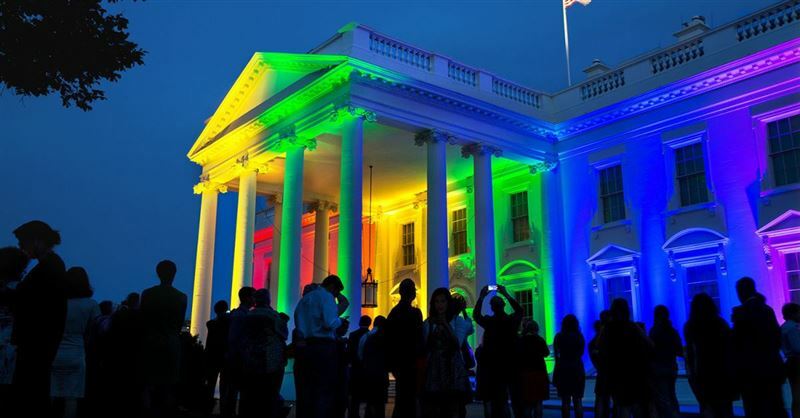 On my New Year’s Day BreakPoint, I said that among the most important stories to watch this year is the ongoing conflict between religious freedom and LGBT rights. I quoted Chai Feldblum, a former Georgetown Law School professor and a member of the Equal Employment Opportunity Commission, who said years ago she couldn’t think of a single instance in which gay rights shouldn’t take precedence over religious freedom. 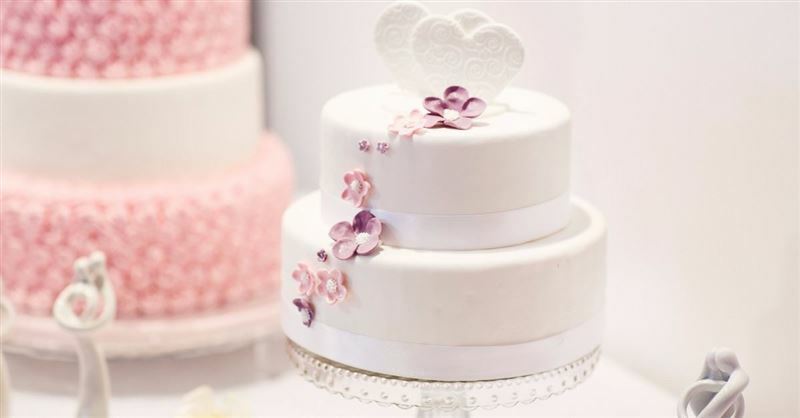 A federal court has ruled that Colorado Christian baker Jack Phillips may continue to sue the state in a claim that says the state had an “anti-religious bias” against him.